20 years experience in the industry. 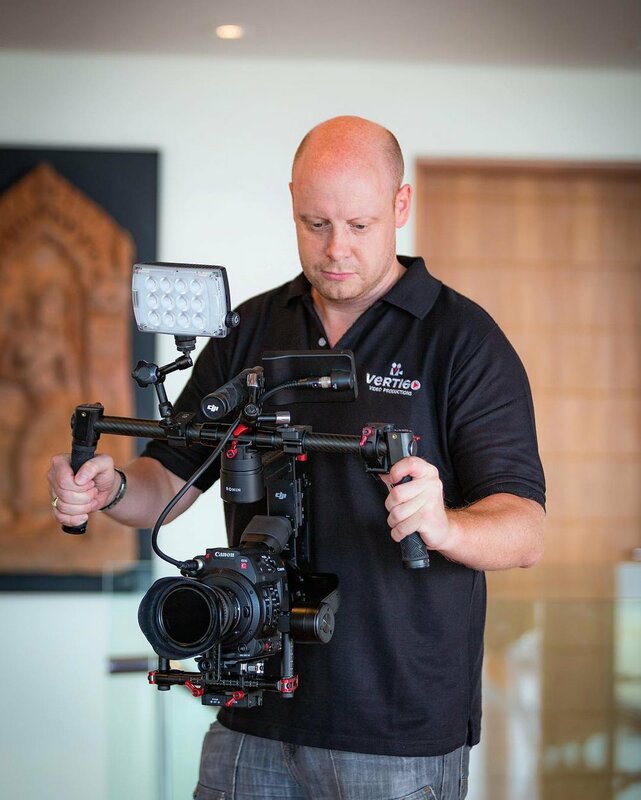 Based in Bangkok and Phuket, Thailand, Vertigo Video Productions offers a one-stop shop for all of your video production requirements. We offer the latest in-house camera equipment and techniques along with professional video editing services. Whatever your product, service or occasion, Vertigo Video Productions can turn it into a promotional advertising film that your audience will find interesting, memorable and impactful. Find out about our company, mission, our methods, and the reason we do what we do! Ready to star in our next production? You can be our go-to talent and participate in videos around SE Asia. Register with us today!